Mediaweek editor James Manning looks at the third radio ratings survey for 2018 in the Melbourne market. Best result for the station and breakfast this year. Share for Ross and John in breakfast is back to 20%, which is close to where they were for five of the last six surveys last year. Share 65+ lifted 4.6 to 33.2%. Imagine having your station ranking #1 FM just the day after your new breakfast superstar arrives for his new show! That’s perhaps a good problem to have – although the next few surveys will tell the tale there. This is the third time in two years station share has been in double figures. It is also the second-highest breakfast share in two years. The station highpoint is afternoon while Gold also does big business in morning and drive with music shows pumping out a very successful music mix. It will take a few surveys to get an idea of how the new breakfast show with Christian O’Connell will go in the ratings. Gold has pushed clear to lead 40-54 after sharing top spot with Triple M last survey. The numbers eased a little across the board for Fox with breakfast with Fifi, Fev and Byron off 0.9 to 9.4%, keeping them well clear of the nearest competitor, which is now Gold. 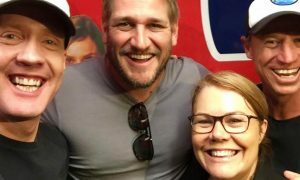 Hughesy and Kate now have the station’s best share with 13.3% as their drive shift held steady after falls in morning and afternoon. Share has held steady in double figures 10+ in all three surveys this year after all of 2017 was in single figures. Share dropped 1.2 with the numbers down uniformly in morning, afternoon, drive and evening. By comparison breakfast with Mike Perso and Jennifer Hansen did well, slipping just 0.4 to 7.7%. This is only the second time 10+ share has slipped below 9% since 2016. It was just a slight ratings dip, but Nova has now posted it smallest 10+ share since 2016. Breakfast was down too, sitting on 6.4%, which is also its lowest figure since 2016. The one bright spot across the day is afternoon which lifted 2.1 to 7.1%. The numbers recovered somewhat 18-24, but Nova is still over 10.0 behind Fox. Share was steady, but steady on a number that is the second-smallest 10+ share in over two years. Breakfast recovered, however, to 7.7%, up 0.8. 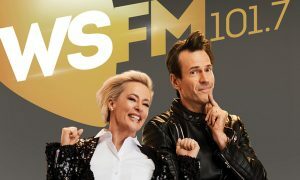 Despite some glowing reviews when it launched, the Kennedy and Molloy show has been unable to close in on the competition, dropping 0.4 to 7.0% this survey. 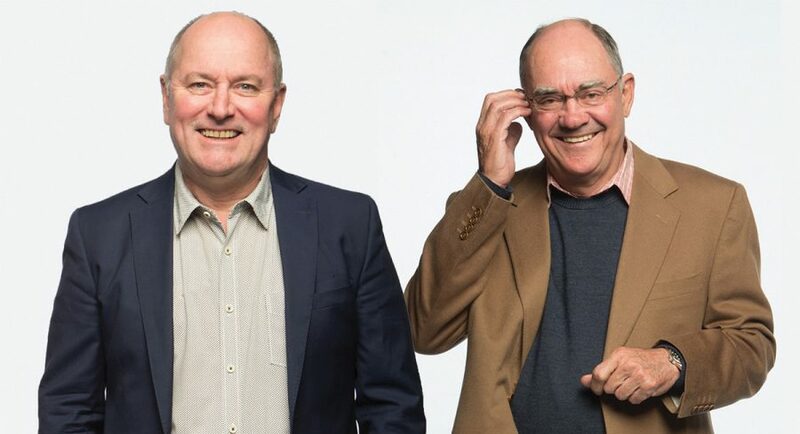 Jase and PJ have dropped below 5.0%, which is now the station’s lowest breakfast share in two years. Sitting on 4.8%, they want to stay above 4.6%, which would keep them away from a record they don’t want. Breakfast falling is never good for drive, and vice versa, with Will and Woody down now 0.5 to 7.3%. The station has enjoyed another small lift 10+, although the share of 3.4% was bettered five times in 2017. Breakfast with Garry and Tim was steady on 3.5%, which is equal second-best in the past 11 surveys for the station. The best sign of a pulse here was drive where share lifted 0.5 to 0.9%. Given the sports radio competition in the market, Melbourne will be this format’s biggest challenge.